It is extremely funny when people get online and just start dragging their famous friends in public. DC McAllister hates The View it seems. And she hates the "mental midgets" on The View. Well, that includes Meghan McCain, her alleged friend. 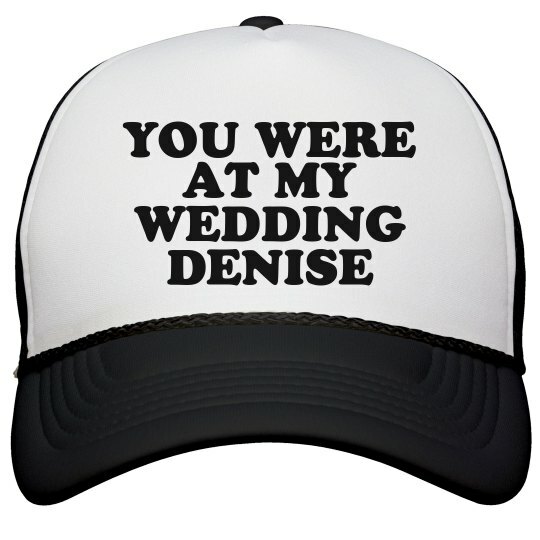 McCain even invited Denise to her wedding. So, you know, it's a pretty appropriate response to getting dragged. Hilarious.